At least 50 people have died and scores more have been injured as wildfires tore through woodland and villages around the Greek capital, Athens, officials said. The death toll rose sharply on Tuesday after 26 bodies were found near the harbour town of Rafina, according to Red Cross workers and the region’s vice mayor, Girgos Kokkolis. The authorities had previously announced 24 deaths. Greek health officials could not immediately confirm the higher death toll as the bodies had not yet reached hospitals. A senior fire brigade official said on Tuesday morning he could confirm that at least 49 people had been killed. According to officials, more than 150 people have been injured in the fires, which damaged structures, disrupted major transport links and sent people fleeing their homes. 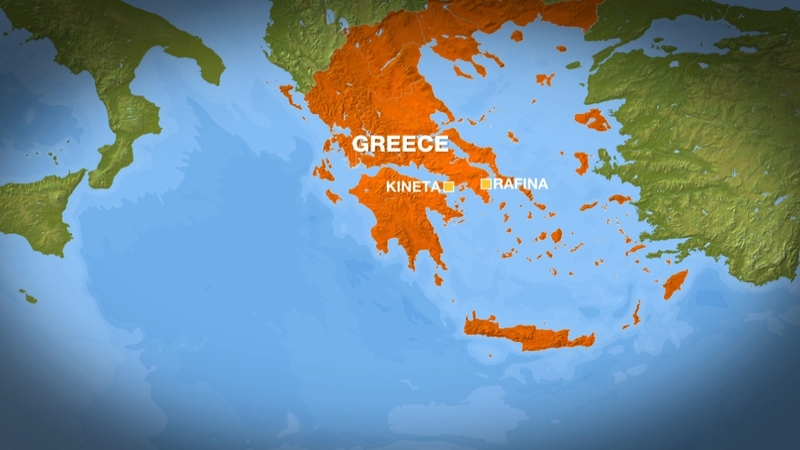 The first blaze broke out on Monday in a forest near the coastal settlement of Kineta, about 55km west of Athens. By dawn on Tuesday, the fires were still burning around the capital, while others broke out elsewhere during the night. Authorities were trying to evacuate residents and visitors, government spokesman Dimitris Tzanakopoulos said, while searches for other victims continued. Residents were urged to abandon their homes as the fires closed one of Greece’s busiest motorways, stopped train services and sent plumes of smoke over the capital. Emergency services were hoping for a drop in the wind, but the forecast for the region – which has experienced temperatures topping 40 degrees Celsius – suggested conditions would remain challenging into Tuesday. A state of emergency was declared in the Athens metropolitan area and Prime Minister Alexis Tsipras cut short a visit to Bosnia to return to Greece. “We are dealing with something completely asymmetric,” Tsipras said. 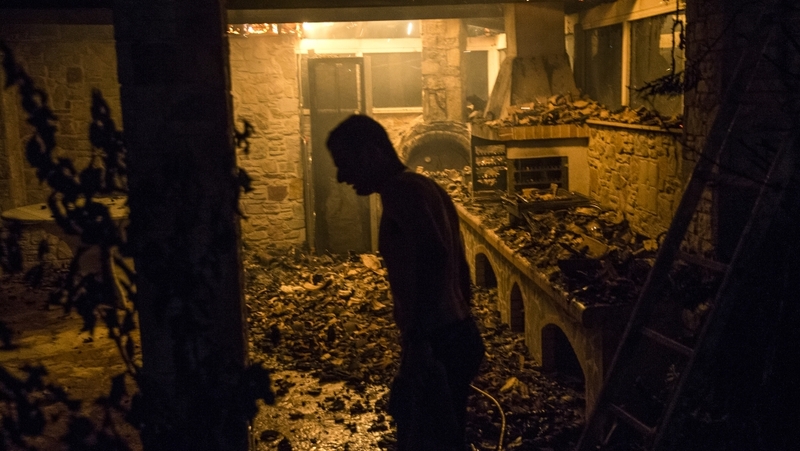 The fire in Mati village, about 29km east of Athens, was by far the country’s worst since flames devastated the southern Peloponnese peninsula in August 2007, killing dozens. Mati is in the Rafina region, which is a popular retreat with local tourists, particularly pensioners and children at holiday camps. Some parts of Mati were still smouldering white smoke early on Tuesday. Burned-out cars were scattered outside gated compounds where three- and four-storey buildings bore signs of fire damage. Video footage from other areas where the fires broke out showed residents fleeing the fires by car, with several buildings and homes damaged. “If I hadn’t left, I’d have been burned,” a 67-year-old resident who gave her name as Maria told AFP news agency. Tsipras said “all emergency forces have been mobilised” to battle fires along at least three fronts. 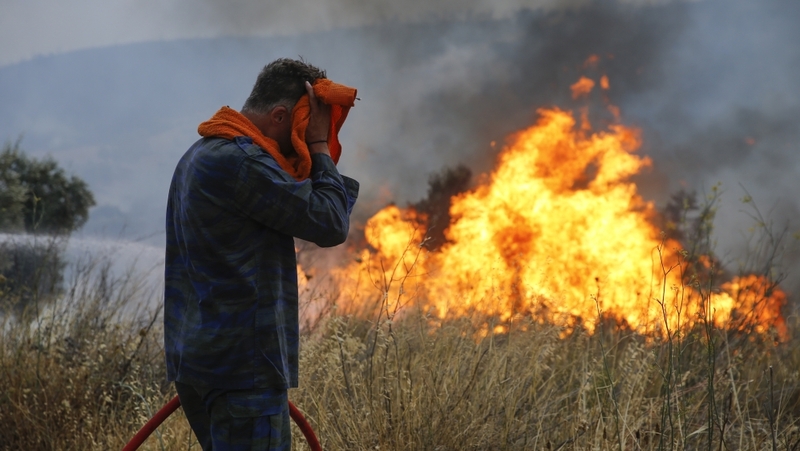 Wildfires are not uncommon in Greece, and a relatively dry winter helped create the current tinder-box conditions. It was not immediately clear what ignited the fires.